Apple has won a big court ruling against store workers who demanded pay for the time they spend having their bags searched at the end of their shifts. Five workers filed a lawsuit more than two years ago on behalf of more than 12,4000 workers at 52 California Apple Stores. One of the plaintiffs said waiting longer than five to ten minutes for the screenings added up to about $1,500 in lost wages per year. But a federal judge in San Francisco, in a decision made public Saturday, ruled that the anti-theft screenings were not part of the employees' job responsibilities. Apple Store workers could avoid the searches by not bringing a bag to work, he wrote. 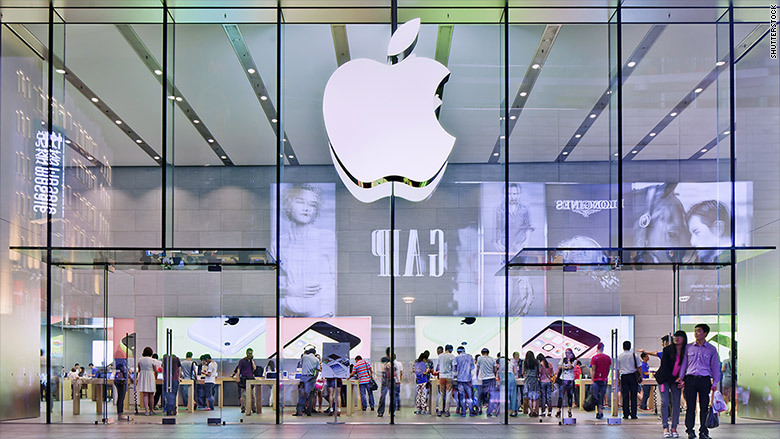 "Apple could have alleviated [theft concerns] by prohibiting its employees from bringing personal bags or personal Apple devices into the store," U.S. district judge William Alsup wrote. "Instead, Apple took the lesser step of giving its employees the optional benefit of bringing such items to work, which comes with the condition that they must undergo searches. Some workers took their unhappiness with the bag check policy directly to CEO Tim Cook, telling him the practice was embarrassing and belittling, according to emails unsealed in June. It wasn't clear if lawyers for the workers planned to appeal. They did not immediately reply to requests for comment.